Marketing Land reports that even though banner design have become less effective over the past few years, they still compromise the majority of online advertisements and clickthroughs. They are particularly effective on mobile devices, and the highest statistics from Celtra’s Q3 Report states that mobile smart phones take the lion’s share of effective advertisements. 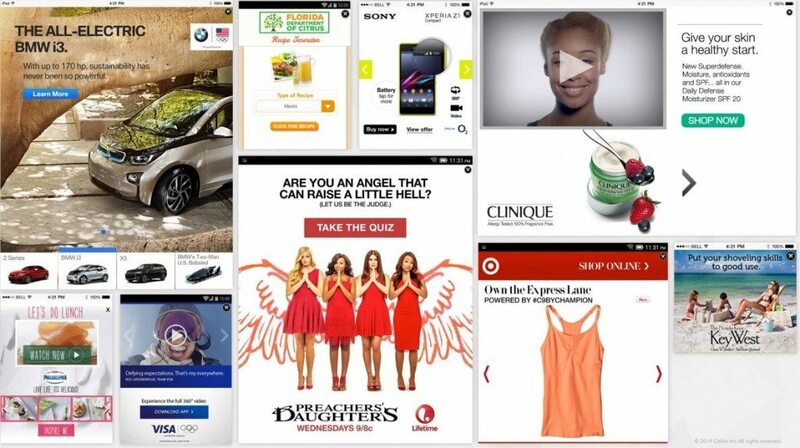 For businesses with an online presence, the clickable banner ad is still a staple. Here are some design tips to help you get the most of them. Avoid making the banner design cluttered. In this regard, less is more. The font should be visually clear as well. Bold, too, if you can make it. You’ll note that businesses like Designhill often make their font clear and easy to read even when it’s just in a thumbnail. These particular banners are an ideal size for logos and capture the potential customer’s attention, triggering the best interaction between customers and banners. One of the things you’ll often see in design companies like Designhill is contrast in the banner layout. Solid contrast is essential because it draws the eye in. Just make sure that the contrast is tasteful. Turbo Tax, for instance, uses a red, white, and blue theme that provides a nice contrast that also serves as a polite nod to its patriotic purpose. When you’re designing banner design for your business, make sure that you have set it up in a manner that accurately reflects your business. If, for instance, you have a cheerful site with humorous narratives and a friendly feel, you should avoid banners that are somber and negative. Instead, focus on what makes your website and business stand out and put those into your ads. No matter what size banner you choose, you must watch out for the file size. The larger the file, the longer it will take to load. Google Adwords recommends keeping it beneath 150 kb. This is probably one of the most important design tips for banner ads because if an ad does not load, it cannot be viewed. This goes for the entire banner, not each individual picture. You may have to compress the image afterward or convert it into a lower resolution. To keep it manageable, make sure that it is a jpeg, png, gif, or swf. If you decide to use an animated ad, watch the size quite carefully. You may have to save it in a lower resolution. Speaking generally, animated ads tend to outperform static ads, but you will have to make sure that the ad itself isn’t annoying. It should ideally be less than 15 seconds, and it should not play through more than five times. It may be best to allow it to only play once. Otherwise, you run the risk of annoying potential customers. For greatest efficiency, make sure that the final frame depicts the call to action so customers can see what you want them to do. Designing clickable ads is essential for online businesses even if the ads are not as effective as they once were. Some of the most important things you can remember are to have a clear call to action on the banner design so that customers know what to do. 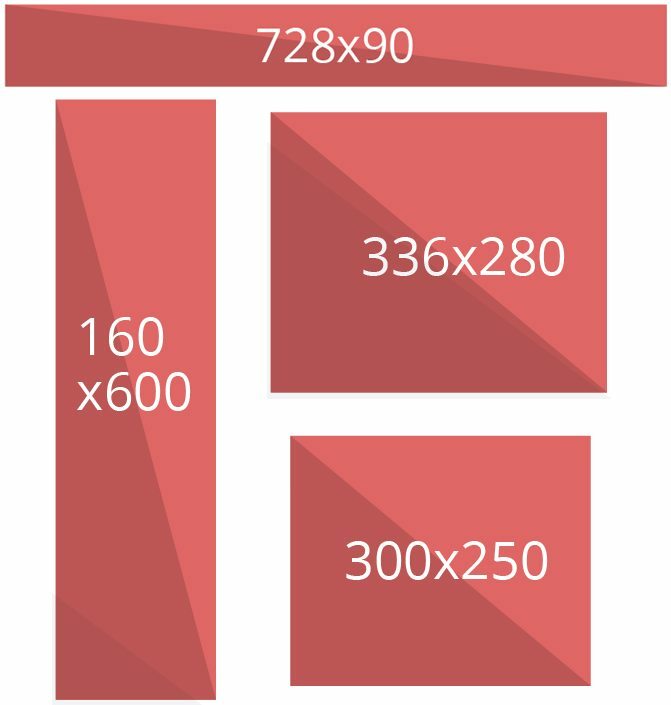 You will also want to remember the standard banner design sizes to avoid complications. Remember to use contrast wisely and to be consistent. Also remember to watch the image size for both static images and videos. By bearing these things in mind, you will create better and more effective ad designs.